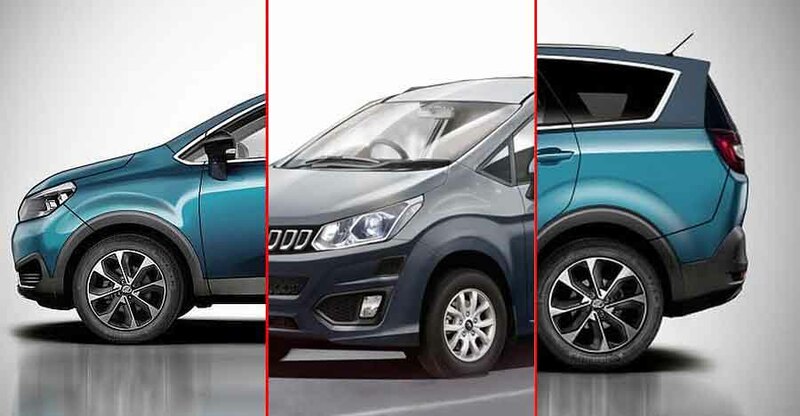 Yesterday, Mahindra officially announced that the name of their new MPV will be Marazzo, and that the vehicle would be launched during this year’s festive season. Mahindra also revealed a few key details about the Marazzo MPV, which is expected to sit between the Maruti Ertiga and the Toyota Innova Crysta in terms of price and positioning. Some pictures about the various features of the Marazzo were also revealed. 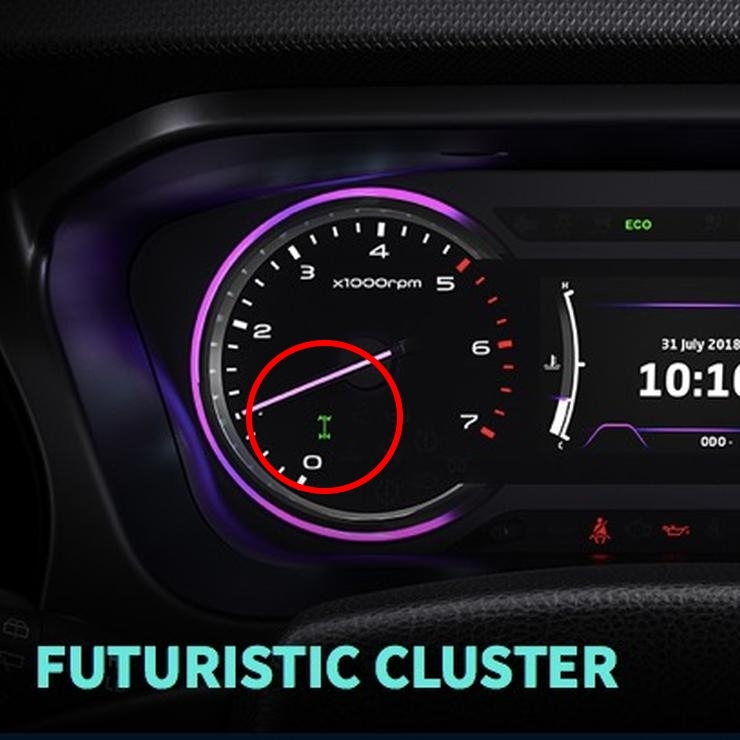 Of these, the picture showing the instrument cluster of the Marazzo revealed an all-wheel drive layout. What this means is, Mahindra has designed the Marazzo MPV with an all-wheel drive layout in mind. In fact, the Marazzo could potentially be India’s first all-wheel drive MPV. However, it’s not so straightforward and there’s more to this than meets the eye. The Mahindra Marazzo is a global MPV that the automaker plans to sell in multiple international markets. 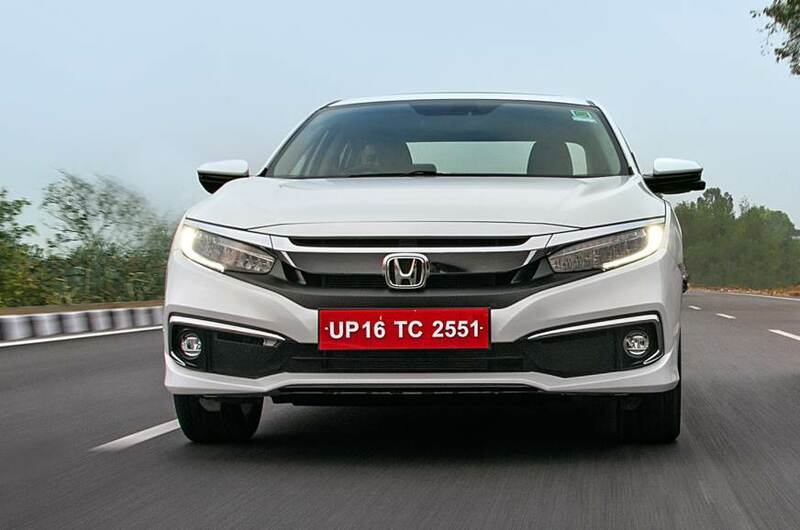 So, it could be well be that the all-wheel drive functionality is for export markets and not for India considering the fact that many cold countries around the world get cars equipped with an all-wheel drive layout as standard. 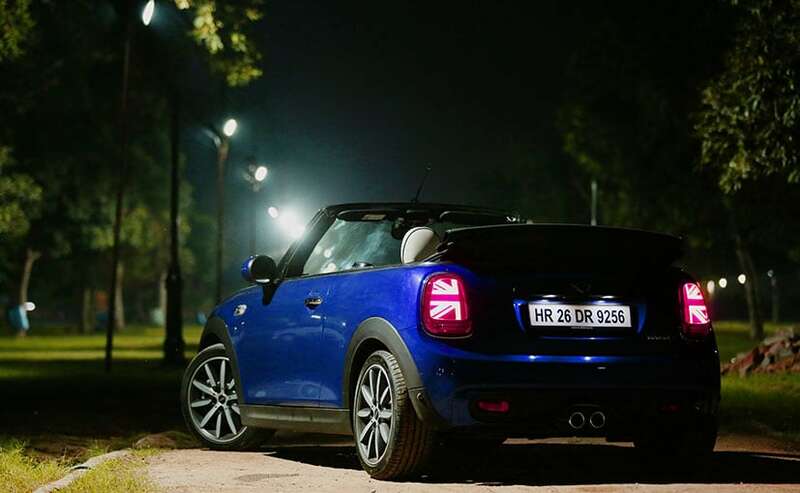 Automakers routinely skip the all-wheel drive layout in cost-conscious markets, such as India. So, it would be a surprise if Mahindra actually goes ahead and offers an all-wheel drive layout in the top-spec trim of the Marazzo sold in India. While designing a part such as the instrument cluster, a car maker will have to keep it ready for various engine-driveline trims. In other words, if Mahindra decides to offer an all-wheel drive layout in the export-spec Marazzo, it generally won’t really design an instrument cluster specific to export markets. This part would be common to both the Indian and export-spec Marazzo. So, the mere presence of an all-wheel drive indicator on the instrument cluster does not necessarily mean that this feature would be offered on the MPV sold in India. If it is offered, the Marazzo would be a segment leader in India. Want more? Hit that play button below to know more about the Marazzo!